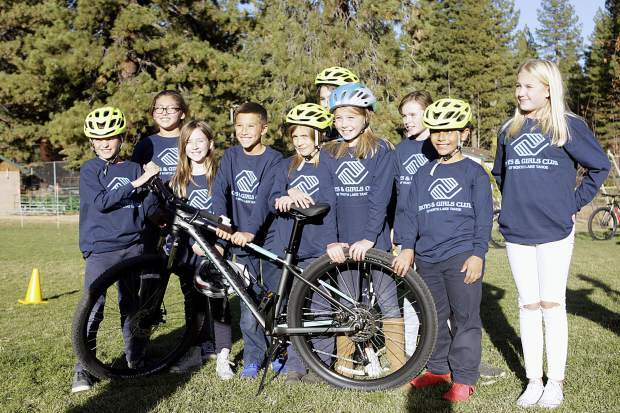 LAKE TAHOE — Roughly 40 youngsters from the Boys & Girls Club of North Lake Tahoe wore broad smiles last Tuesday as they pedaled brand new Specialized mountain bikes around a grass lot near the club’s Kings Beach facility as part of a donation from the Tahoe Fund. 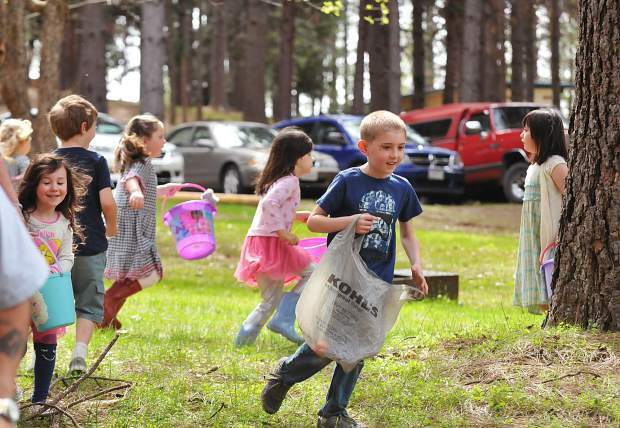 Justin Scacco is a reporter for the Sierra Sun, a sister publication of The Union. Contact him at jscacco@sierrasun.com.